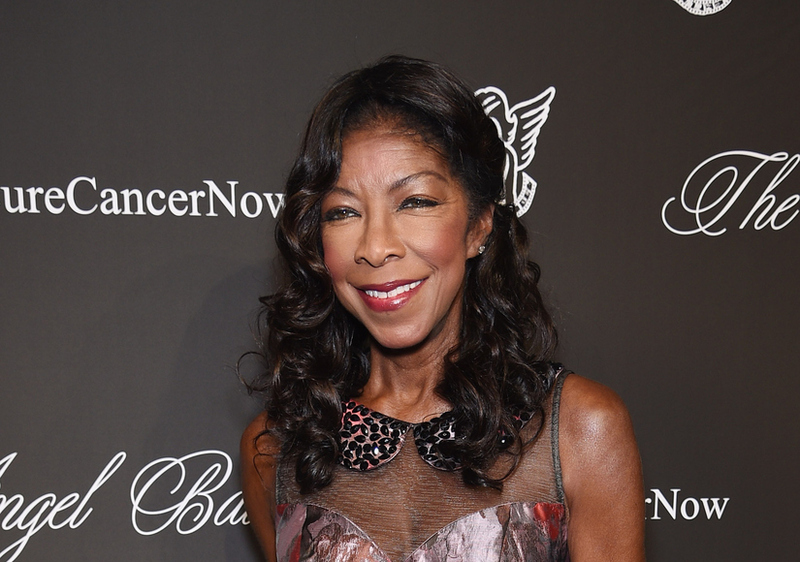 Last week, Natalie Cole passed away at the age of 65, and her cause of death has now been revealed. 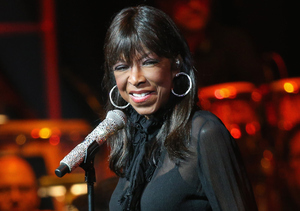 Cole died after suffering heart failure, which was caused by idiopathic pulmonary arterial hypertension (IPAH). She was diagnosed with IPAH after undergoing a kidney transplant in 2008. Pulmonary hypertension happens when the arteries in your lungs and capillaries become blocked or narrowed by extra tissue forming, making it harder for blood to flow and leading to an increase in blood pressure.